Alert! 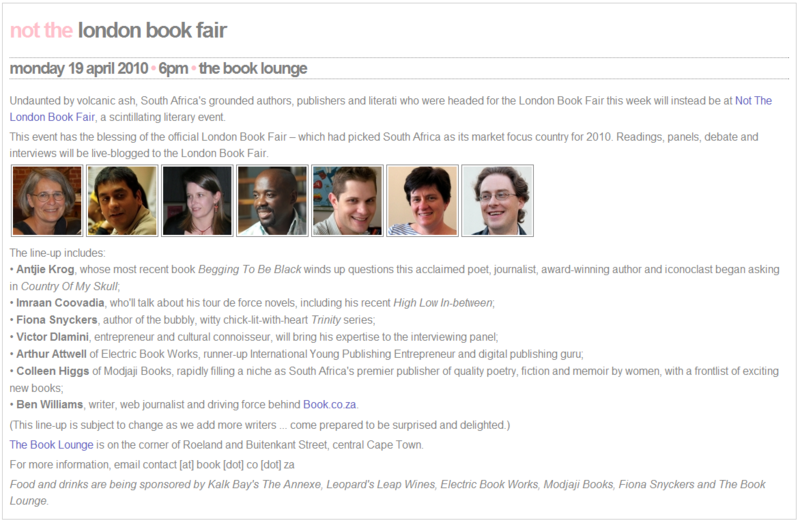 The Not the London Book Fair last Monday not only rocked the Book Lounge, it also rocked the SA media. While not every news source out there got its facts quite straight – for the record, the NTLBF was organised by Mervyn Sloman/The Book Lounge, Helen Moffett and myself/BOOK SA, with the assistance of various publishers and individuals (especially those who came to CT from afar), plus Leopard’s Leap – the goodwill shown by reporters and editors toward the event was very heartening. A big thanks from the NTLBF to those who got the word out and/or reported on the event after the fact. Those who’d lingered in foreign departure halls returned, exhausted, only to discover rumbles of an underground event on the cards. 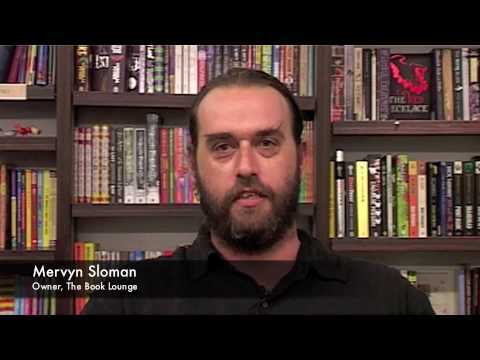 By noon on Friday indie bookstore proprietor Mervyn Sloman and Book SA’s Ben Williams were rapidly hatching a plan to channel the peculiar turn of events into something other than a stillbirth. “Not The London Book Fair” would go off with a bang at the Book Lounge. South African literature would party, regardless. It would be live-blogged and videoed, linked to London. Consolation events were arranged for those attendees who were stranded in Cape Town, and opened to the public. One such was “Not the London Book Fair” at the Book Lounge. Nothing, however, could quite make up for the opportunity lost in what is widely seen and touted as this country’s year and place in the sun. 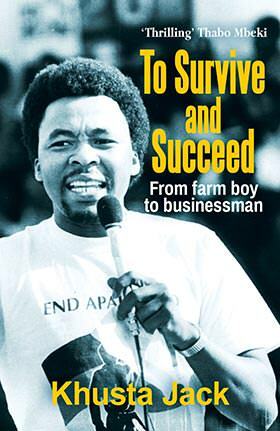 From BOOK SA to our colleagues in the media, thanks very much for the support! BOOK SA’s preparations for liveblogging the 2010 London Book Fair were nothing short of meticulous – and all that, ahm, meticulosity went up in a cloud of ash. But little did we know how swiftly our cause would be rallied to during the fair – or just how much material we would still be able to bring to our audience, even given the SA Market Focus‘ much reduced circumstances. It all came down to a few BOOK SA liveblogging heroes and our Facebook page, which carried scores of crucial LBF10 updates each day of the fair. Meet the hastily assembled but highly effective stand-in BOOK SA London Book Fair liveblogging team! Timothy Edwards and Leo Sutherland, student volunteers from the UK, were the twin linchpins of our effort. 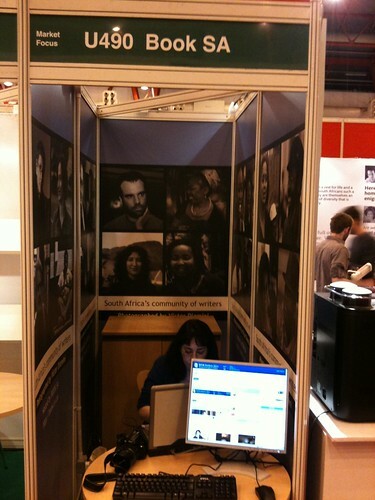 They manned the stand, dispatched bloggers, organised schedules and generally ensured that BOOK SA had top-class LBF representation online and off. Two nicer chaps I’ve not had the pleasure of never meeting. And to think that all this time they were meant to be dogsbodies! Tim, Leo, you stepped into the breech with magnificent resourcefulness. SA Lit owes you a lot! 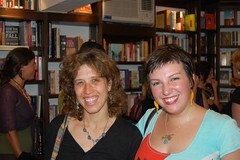 Arja Salafranca and Henrietta Rose-Innes provided the bulk of BOOK SA’s coverage that wasn’t produced by Tim and Leo. SMSs and telephone calls flew back and forth between Cape Town and London as we plotted our next moves – and Arja and Henrietta always delivered the goods. Special bottles of wine for you two! Karina Magdalena Szczurek, Margot Saffer and Preetha Leela filled the gaps, left, right and centre, showing up at the BOOK SA stand with material that wasn’t even asked for. 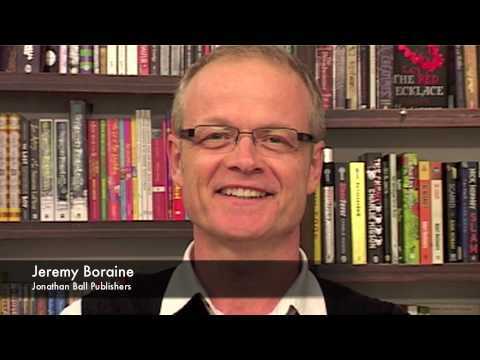 Such terrific work – BOOK SA is in your debt! Finally, a word about the liveblogging team that wasn’t. 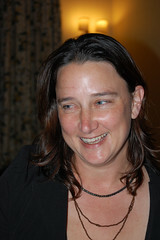 Both Liesl Jobson and her sister Estelle Jobson were meant to be at LBF 2010 – and both were stranded in different parts of the world. They offered BOOK SA much support during our volcanic trials. Thanks so much for being there for us! It took all night (literally; the first video started uploading at 11 pm, and the last finished at 9:15 am), but somewhat miraculously it didn’t fail (in South Africa, there’s many a slip twixt a file and its upload), and so BOOK SA proudly presents high-definition video clips from the Not the London Book Fair event held at the Book Lounge in Cape Town. At the Not the London Book Fair event last night at the Book Lounge, Leopards Leap wines, a sponsor of many of the activities that were meant to happen during the London Book Fair‘s South Africa Market Focus programme, recorded messages of support from a host of authors and publishers – messages that are currently being streamed live at the LBF. Here are several of the almost 20 messages recorded; click here to view them all on YouTube. It was a spectacular event, a perfectly-tossed last-minute literary salad with readings, panel discussions, the filming of a special message for the London Book Fair, and much more. While the Leopard’s Leap camera crew interviewed stranded writers and publishers in the basement of the Book Lounge, the Not the London Book Fair organising committee, Helen Moffett, Mervyn Sloman and myself, sprinted through a build-up like no other, creating a gigantic “stand” on the Lounge’s main floor, setting up liveblogging facilities, and putting the finishing touches on the evening’s programme. Poet Antjie Krog opened the NTLBF with a deeply moving reading of a new, as-yet untitled poem, then joined Imraan Coovadia – who also read, from a new short story – and Victor Dlamini for a discussion, expertly guided by Dlamini, of the state of contemporary South African letters and its intertwinedness, or otherwise, with current SA politics. Further readings by Liesl Jobson, Kopano Matlwa and Fiona Snyckers led to a panel on women’s writing featuring Matlwa, Snyckers and Colleen Higgs of Modjaji Books. Moffett chaired, and we learned much about the shape and direction of women’s fiction in South Africa – and heard heartbreaking tales of dashed LBF plans. Finally, I took the microphone for a chat with two of the most inspiring people on the SA books scene, Phakama Mbonambi of Wordsetc magazine and Arthur Attwell of Electric Book Works. We talked print vs digital – keeping it short, although like other literary geeks we could have keep the audience there until well into the wee hours. In the meantime, BOOK SA‘s Sophy Kohler frantically livetweeted the entire evening’s proceedings. Catch up with the Not the London Book Fair via Twitter search. The audience was typical for the Book Lounge, spilling right out the doors into the chilly Cape night. An after party at the nearby Kimberly Hotel carried on, in true London Book Fair fashion, until the birds started chirping. Special thanks to Victor Dlamini, Fiona Snyckers, Kopano Matlwa and Phakama Mbonambi for travelling down down from Johannesburg – and to Incwadi‘s Ingrid Andersen for making the even longer trek from KZN. It wasn’t the London Book Fair, but it was a spectacular jol! Here are liveblogged video clips from the do. Alert! The travel chaos ash cloud that has fallen over South African writers and publishers and their plans for the London Book Fair has witnessed the gleam of a silver lining, rapidly expanding in Cape Town, in the form of the Not the London Book Fair event, set to take place at the BOOK Lounge on Monday, 19 April, starting from 6pm. Currently, the event’s headline acts include Antjie Krog, Imraan Coovadia, Fiona Snyckers, Victor Dlamini, Modjaji Books and Arthur Attwell. Helen Moffett is organising it – and BOOK SA will hold a lucky draw with three copies of the recently-launched Home Away to win. 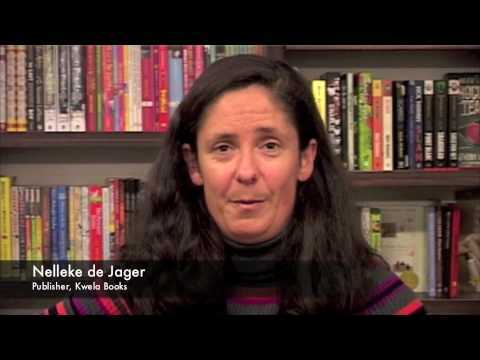 Leopard’s Leap will be on hand, too, to film a message from SA Lit punters for the London book crowd; and Kalk Bay Books‘ The Annex restaurant will be sending over snacks from the deep South. BOOK SA will liveblog the event, of course – and, like Leopard’s Leap, we’ll send photo and video material to the London Book Fair for use in Tuesday’s and Wednesday’s South Africa market focus activities. Determined not to be daunted by a little bit of volcanic ash, South Africa’s grounded authors, publishers and literati who were headed for the London Book Fair this weekend, have pulled together to organize Not The London Book Fair — a scintillating literary event scheduled for Monday evening, at indie bookstore The Book Lounge. 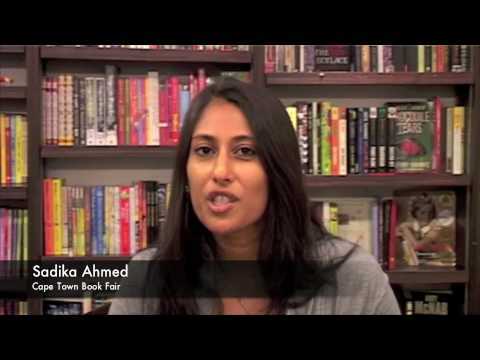 This event has the blessing of the official London Book Fair — which had picked South Africa as its market focus country for 2010. Readings, panels, debate and interviews will be live-reported through to the LBF, so those at the LBF will still get a sense of the richness and freshness of our talent. Reportage will take the form of podcasts, live-tweeting, live-blogging, and hopefully a video link-up directly to the London Book Fair. Possibilities for Skype-ing are also being investigated. Some local authors and many organizations and publishers have indeed made it to the LBF, and volunteers are manning echoing stalls — but sadly, the writers already abroad are mostly already established authors with international recognition. The intention of NTLBF is to offer a platform to all those affected by the flight embargo, especially fresh, fascinating and alternative voices. We know how innovative, energetic and fabulously creative our writers are, and we want the world to see them shine. 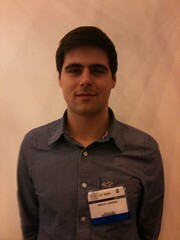 * Ben Williams, writer, web journalist and driving force behind BOOK SA (http://bookslive.co.za). This line-up is subject to change as we add more writers and voices… come prepared to be surprised and delighted. Food and drinks are being sponsored by Kalk Bay’s The Annexe, Leopard’s Leap Wines, Electric Book Works, Modjaji Books, Fiona Snyckers and The Book Lounge. 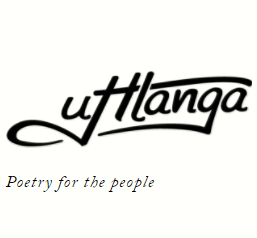 Venue: The Book Lounge, cnr of Roeland and Buitenkant Street, central Cape Town. I, a child of South Africans who had lived most of my life in England, had joined the ANC in 1982 after my mother’s assassination by South African police. My membership was a direct response to her murder: if “they” were going to try to silence the opposition by death, then, I decided, it was beholden on “us” to take up the cause. I was a South African, a writer, a member of the ANC cultural committee, and I was also deeply English. Nowhere did I feel this as strongly as when I was in Victoria Falls. I spent the conference with a rictus grin to hide the agony that I felt. We were two separate communities. They were Afrikaans writers whose position in their culture gave them, no matter what their political views, a privileged place in apartheid South Africa. We were the exiles, the discards, the unvoiced. Between us, we were meant to be uncovering our common humanity. 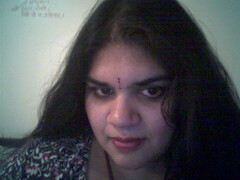 What I uncovered was a sense of my own estrangement. From the moment when the poet Antjie Krog gave a paper about an incident in her childhood when she had come across her beloved father savagely beating the black foreman she also loved, I felt the pain well up. 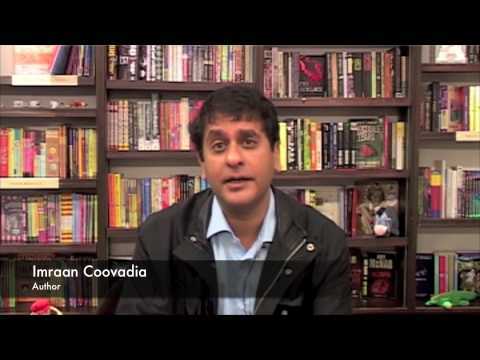 What is the future for South African writing? Alas, politics impinge on every aspect of South African life. The past isn’t really past here, not at all. It’s my deep feeling that we’re at a point where South African writing needs to push politics aside and replace it with something else. There are other things that define us all as South African, aside from politics, and I see it as my mission to start making those things apparent. To replace the crowd with a sense of self. To replace burning historical questions with an awareness of what might be simply beautiful or ugly. How to do so authentically, without ignoring the overwhelming realities of our past and present, is the challenge. It would cost £150,000 to charter a flight from South Africa (Cape Town, stopping in Jo’burg, flying to an open UK airport, then transit to London). If we have 200 people from South Africa who are still looking for travel, this would cost £750 per flight. I imagine that most people have already tried to make alternative plans, BUT please get in touch with Amy amy.webster@reedexpo.co.uk if you would like us to look into this. If we get a good number of people, then this becomes a viable option. Please pass this to all of your contacts who were meant to be coming to London Book Fair and who may have cancelled their flights. Webster has since discovered that the £150 000 would only cover a one-way trip – which doesn’t mean that those interested would necessarily have to fork out twice that to travel, as they’d presumably be able to catch their return flights back to South Africa (the current forecast has UK airspace reopening before the end of the Fair). 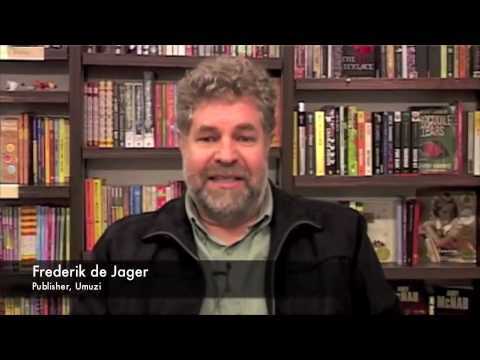 It’s a long shot – but it’s also a time for courage and the redoubling of efforts, keeping in mind the importance of the SA Market Focus to the cause of southern African writing and publishing. 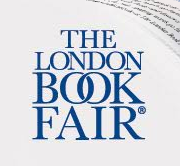 The significance of this year’s London Book Fair to our collective bookish endeavours cannot be overstated: this moment was meant to have been the real, proper debut of our work to the rest of the world – an injection into London of the incredible talent, energy and spirit that have made rain for SA publishing during the last decade. BOOK SA challenge: To that end, BOOK SA will put its money where its mouth (tweets? posts?) is: we’ll put three people on any chartered plane – myself, Liesl Jobson and an extra, someone not associated with BOOK SA, but who was meant to be in London. Further, we challenge others who are invested in SA Lit, and who want to see it reach the new heights promised by this once-in-a-publishing-lifetime event, to add their names to the chartered plane list, plus one. 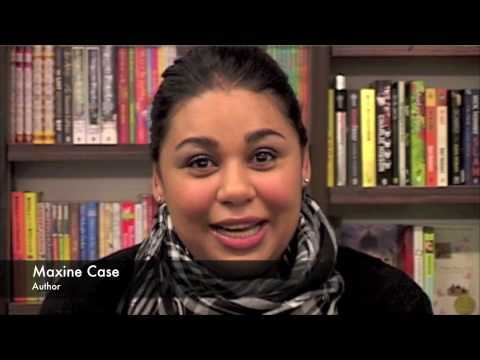 Go ahead, commit to the sponsorship of SA Lit. Perhaps, that way, we can make it to London-town after all. We also ask anyone with contacts who have extra-deep pockets – or the right placement in the travel or airline industries – to send out feelers. People and companies who weren’t planning to go to the London Book Fair, but who want to make a contribution to the furtherance of South African culture, are very welcome to sponsor seats on the mooted chartered flight. (Interested sponsors should contact me, Ben Williams, at editor@book.co.za / 083 684 1112, first, and I’ll pass your details along to Amy Webster.) We’ll also take up any offer, from airlines, of individual seats on Europe-bound flights, so we can at least place a few more South Africans at the fair. In short, we’ll take anything that’s on offer – and we’ll keep you posted!